Know for it’s sweetness, the Sweet Slice name says it all! 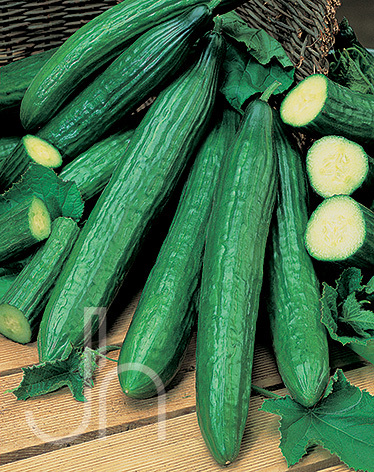 Burpless Cucumbers are dark green, long, straight and tender. This tender, warm-season vegetable can add a crisp cool snap to your favorite salad or sandwich. Pick Burpless when it reaches 1-1.5″ in diameter and less than 10″ long. Pick by turning cucumbers parallel to the vine and snapping off with a quick snap. This prevents vine damage. Days To Harvest: 62 from seed. 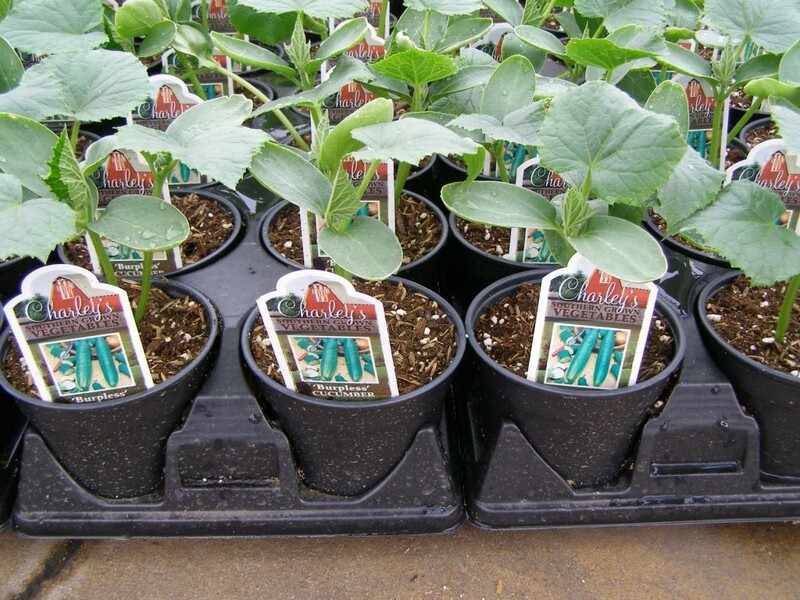 Outstanding Features: Very easy to grow. When picked young, Sweet Slice Burpless Cucumbers can be eaten without peeling because the young skin does not have that bitter taste. You can increase its nutritional value by serving the cucumber without peeling it first. Tips: When the cucumbers mature and are ready to be picked, picking them regularly instead of leaving them on the vine will keep the vines producing new cucumbers longer. Harvest cucumbers in the early morning and they will be more crisp.